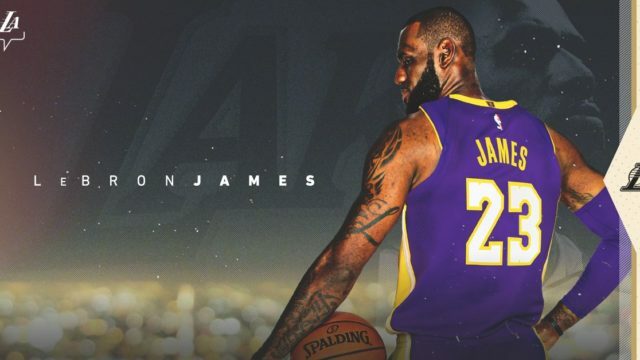 The Los Angeles Lakers announced Monday they have signed LeBron James, eight days after the agency representing the four-time NBA MVP announced that he had agreed on a four-year, $154 million contract. 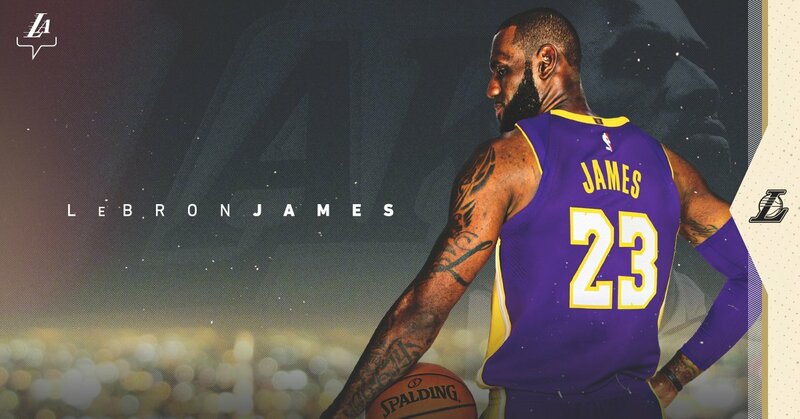 “Today is a great day for the Lakers organization and Lakers fans all over the world to welcome LeBron James, a three-time NBA champion and four-time NBA MVP,” Lakers President of Basketball Operations Earvin “Magic” Johnson. Per team policy, the Lakers did not release terms of the contract. Teams were able to start negotiating with free agents at 9:01 p.m. June 30 and begin signing them Friday. James joins a team that has missed the playoffs a team-record five consecutive seasons. However, its 35 victories during the 2017-18 season were its most since the 2012-13 season, the most recent time they made the playoffs. “This is a historic moment for the Lakers, and we could not feel more grateful and honored,” Lakers general manager Rob Pelinka said. “When LeBron James — a perennial NBA MVP and champion who is playing at the most astonishing levels of his career — chooses to join the Lakers, it serves as the ultimate validation for what we are building here. James joins the Lakers after a four-season stint with the Cleveland Cavaliers, who he led to the NBA Finals each season, winning the championship in 2016.